Hi eveyone, it seems unbelievable, but apparently it's true! 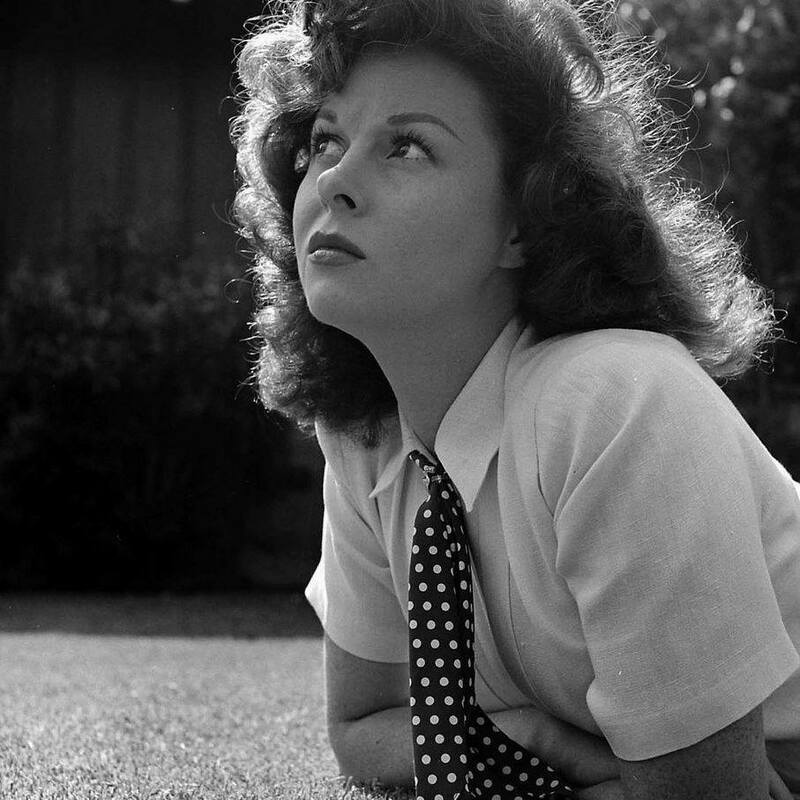 Susan Hayward is scheduled as Star of the Month at TCM for September, 2015. I hope this truly comes to pass, as we have been awaiting this for so long! It will be fun listening to extra commentary, visual tributes, and her movies. From what I understand there are 28 movies scheduled but I've just learned about this yesterday, so will keep checking for more info as it gets closer to time. Thank you Gnger for this good news...it almost moves me to tears...We asked so many times for it... I personally wrote TCM so many times asking for a Susan "star of the month" tribute , without having got one single answer from them through the years.... I thought it would never happen. I won't be able to follow it it since i live in the Netherlands, but i am happy for you all Susan fans in the US and of course for her legacy , knowing that new people will discover her extraordinary talent. It is really good news.She will appear on the cover of their mag i think. with an article about her career in the month of septmber. Thanks again Ginger. You made my day! All the best from an old faithfull Susan admiror. Phillipe, thank you for your post, and I'm so sorry you can't view from from The Netherlands - however, maybe some of the tributes or commentary can be viewed on youtube a little later.. will keep my eyes open for that. I am going to order the TCM magazine.. thanks for the reminder.. Yes, Oh happy day! .. and she is so deserving!